One of the best things about British Airways (BA) Avios is how easy they are to redeem. 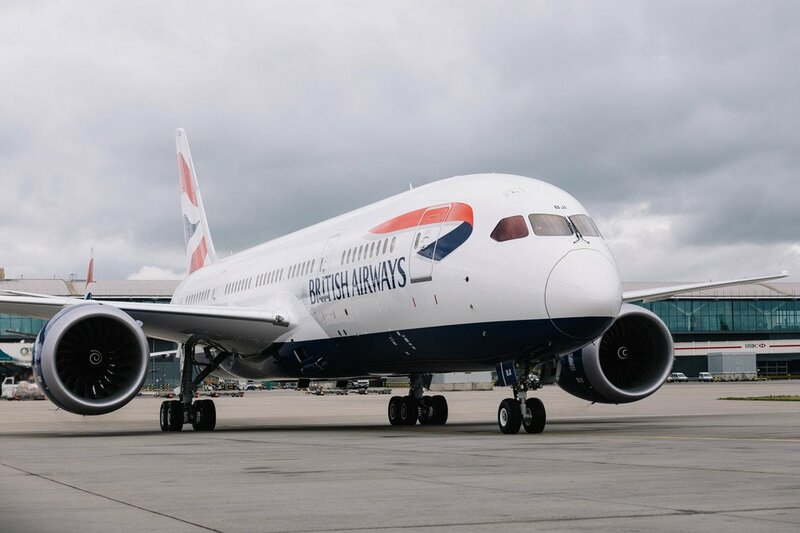 British Airways and its vast network of Oneworld partners operate thousands of short- and long-haul routes worldwide. Combine great routes with the airline’s excellent distance-based award chart, you can redeem some flights for super low mileage; yes, including some routes under 10,000 miles one-way. Note that some of these redemptions offer better value than others, but everything you need to know about redeeming 10,000 of fewer Avios is detailed below so you can make the most of your Avios. British Airways Economy. Image courtesy of londonairtravel.com. As mentioned earlier, BA employs a distance-based award chart. This means that shorter flights cost fewer points than a longer flight. While this can be detrimental for booking long-haul awards, it opens amazing value for booking short-haul awards. This may not be the most exciting use of your points, but it can provide excellent value. This is especially true when booking last-minute short-haul award flights as these tickets can often be exceedingly expensive, especially on business routes like O’Hare International in Chicago (ORD) to LaGuardia in New York (LGA). If you’re traveling outside of North America, you can get some excellent value booking short-haul award tickets. For example, BA charges just 4,000 and 4,500 Avios for off- and on-peak redemptions under 650 miles respectively. Furthermore, flights under 1,151 miles can be redeemed for 6,500 Avios off-peak and 7,500 miles on-peak. This opens up some huge value if you need to fly across Europe, for example, Warsaw to London. Hot Tip: Use British Airways’ flight finder tool to find the price of any British Airways award ticket. Additionally, flights under 2,000 miles can be redeemed for 8,500 Avios off-peak or 10,000 miles on-peak, and flights between 2,001 and 3,000 miles can be booked for 10,000 off-peak. You can find the British Airways’ off-peak and on-peak classifications using their flight finder tool. If you prefer to fly in style, short-haul redemptions under 650 miles can be booked in business class for 7,750 and 9,000 Avios respectively. 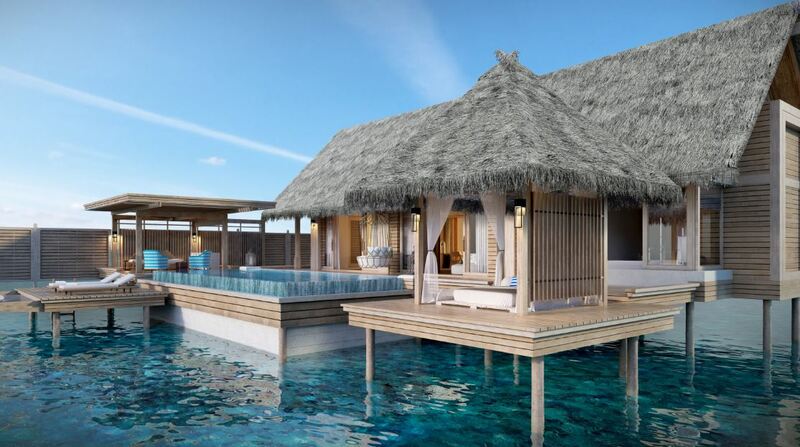 While this may not be worth it for British Airways operated flights, it can be worthwhile on a short-haul flight on a partner flight operated by Cathay Pacific Airways, Japan Airlines, or other airlines that operate select short-haul routes with wide-body aircraft. Do note that British Airways doesn’t offer the 4,000/4,500 Avios tier for North American flights. This means that all flights between 1 and 1,151 miles cost 7,500 Avios as off-peak awards only apply to British Airways operated flights. This is still a steal compared to other mileage programs. For example, ORD to LGA clocks in at 733 miles. This flight would cost 12,500 American Airlines AAdvantage miles, or just 7,500 British Airways Avios. Since American and British Airways are both Oneworld partners, the flight would be operated by American Airlines regardless. You can use small amounts of miles to upgrade British Airways tickets. The way British Airways prices upgrades is simple: subtract the Avios needed for the upgraded cabin from the Avios needed to book the cabin you’re booked in. For example, if you have a paid London-Heathrow to Paris-Charles De Gaulle ticket on an off-peak economy day and want to upgrade, you’ll spend just 3,750 Avios on your upgrade. Depending on how much you value short-haul business class, these can make for some serious value and are definitely worth considering if you’re flying British Airways intra-Europe. 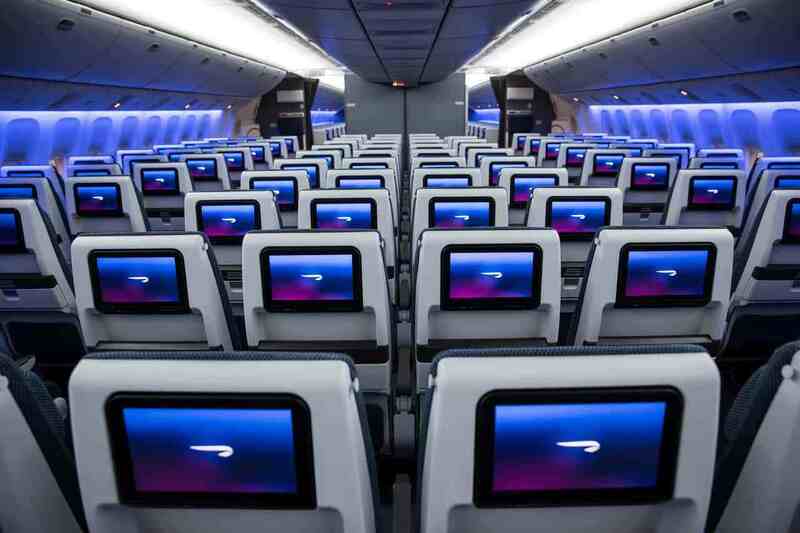 British Airways won’t let you pick your seats on a paid ticket for free, unless you have Oneworld Emerald or Sapphire status, at the time of booking in economy or business class. Recently though, the airline has started allowing customers to use Avios to cover their seat assignment fee. The number of miles required to select your seat varies based on the flight length and other specifics, but is generally not a good use of your points. Because of this, wait until 24-hours before your flight and select your seats for free—you’re almost guaranteed to get a better value by using your Avios to book short or medium-haul tickets. Booking a paid British Airways ticket? You can use your Avios to take a nice discount off your ticket. When booking a ticket, you’ll be given the option to use some of your Avios at the checkout screen. You can use really small amounts of miles to take advantage of this discount. 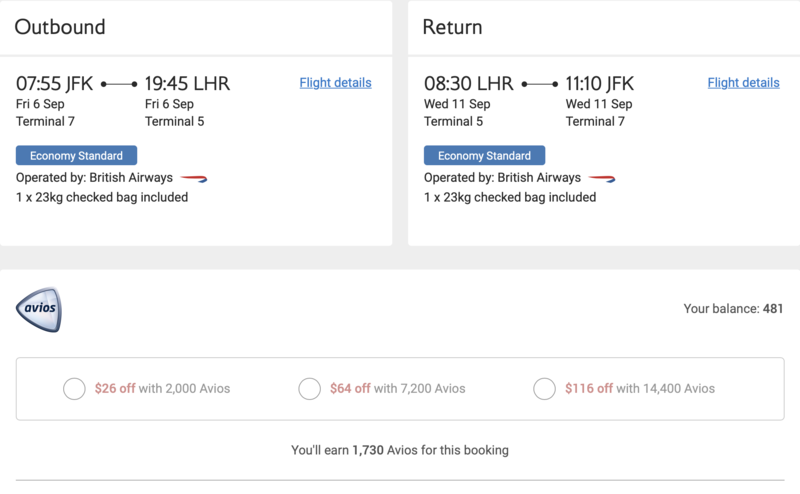 The discount will vary booking to booking, but the New York-JFK to London-Heathrow round-trip example above starts at 2,000 Avios for a $26 discount, giving you a cent per point value of 1.3 cents per point. However, using the highest discount offered—14,400 Avios for a $116 discount—the cent per point value drops to 0.8 cents per point. With this in mind, make sure to do the math before you use Avios for a discount. Finally, you can use your Avios to book a hotel stay or car rental through the British Airways portal. The cost of the redemption depends on how much your hotel stay or rental car costs cash. For example, a one night stay at the Hilton Chicago on Michigan Avenue in late April costs 19,900 Avios or $126 cash, giving you a cent per point value of just 0.63 cents per Avios—far lower than a short-haul award ticket. Given that the cent per point value tends to be lower on these redemptions, stay away from hotel and rental car redemptions. You can get far better value for another option on this list. As you can see, it’s easy to redeem relatively small amounts of British Airways Avios for maximum value; you can even book short-haul business class. In the end, stick to redeeming short-haul award tickets. This will generally give you the best value for your miles. This is especially true if you’re booking a last-minute award ticket where the cash cost is double or triple the normal price. What is your favorite way to redeem small amounts of British Airways Avios? Let us know in the comments. 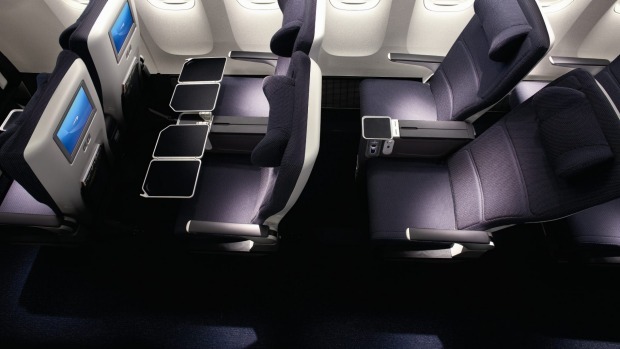 Feature image: Courtesy of britishairways.com. How do I earn British Airways Avios? You can earn British Airways Avios by flying on British Airways or its Oneworld partners, spending on a British Airways credit card, transferring points in from a partner, or by using any one of these 19 methods. What airlines can I book with my British Airways Avios? Andrew was born and raised in the Chicago suburbs and now splits his time between Chicago and New York City. He’s a lifelong traveler and took his first solo trip to San Francisco at the age of 16. Since then, Andrew has traveled to over 25 countries in style with over 10 business class products under his belt. Some of his favorite business and first class products are on Lufthansa, SWISS, Hong Kong Airlines, JAL, and Qatar Airways. But don’t worry: he still takes the occasional Spirit and EasyJet flight when the price is right. Would this be the same if I booked via Iberia Avios? Or do I need to transfer them to BA? Iberia and British Airways have different award charts. Unfortunately, Iberia awards start at 11,000 Avios, so you’ll need to transfer your Iberia Avios to British Airways before you can book any of the awards on this list. Note that your British Airways and Iberia accounts must be open for 90 days or longer before you can transfer. Please check out our guide to Iberia Avios for more info!